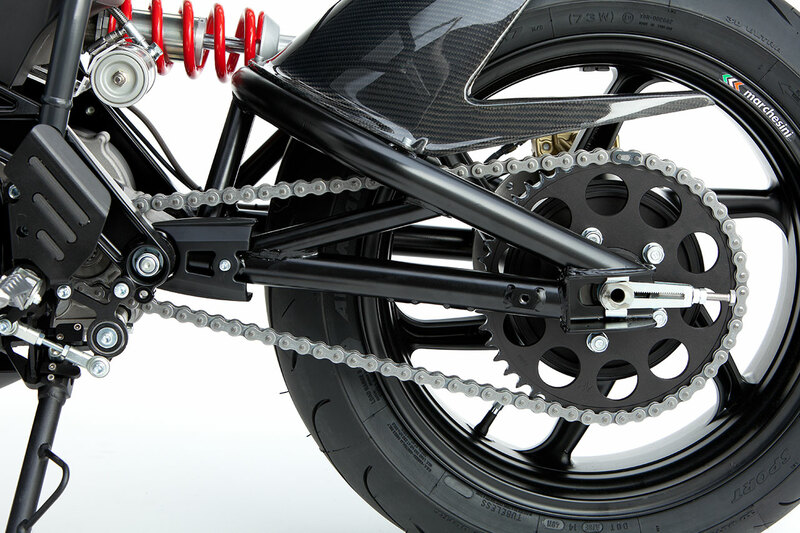 The Empulse and Empulse R utilize the world’s first drivetrain that has been designed and built for a production electric motorcycle. 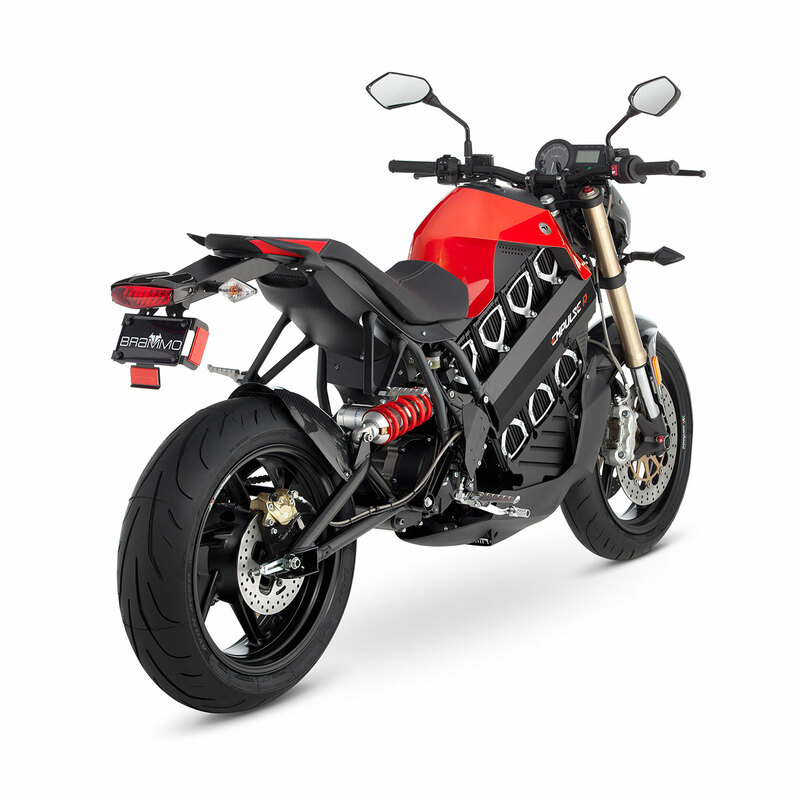 It features a water-cooled permanent magnet AC motor, IET™ high performance 6 speed mechatronic propulsion unit and Brammo’s unique BPM 15/90 battery modules. 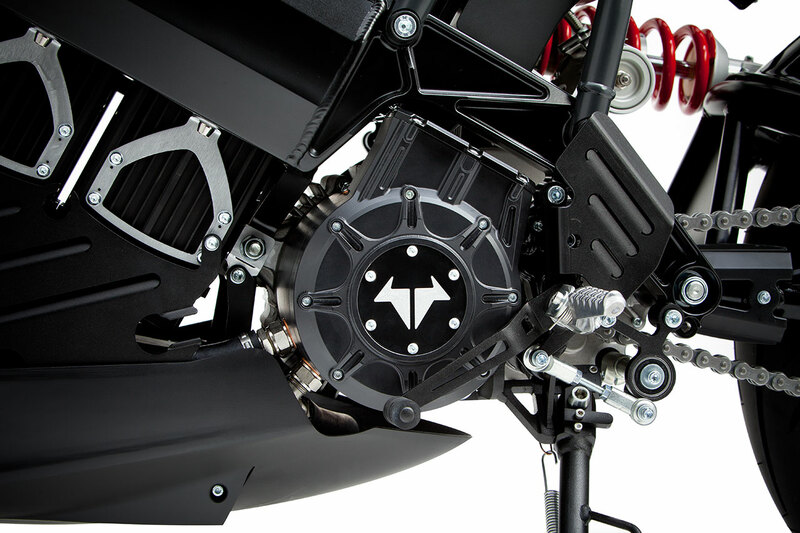 This drivetrain package endows the Emulse and Empulse R with rapid off-the-line acceleration, sustained high speed and industry-leading range. 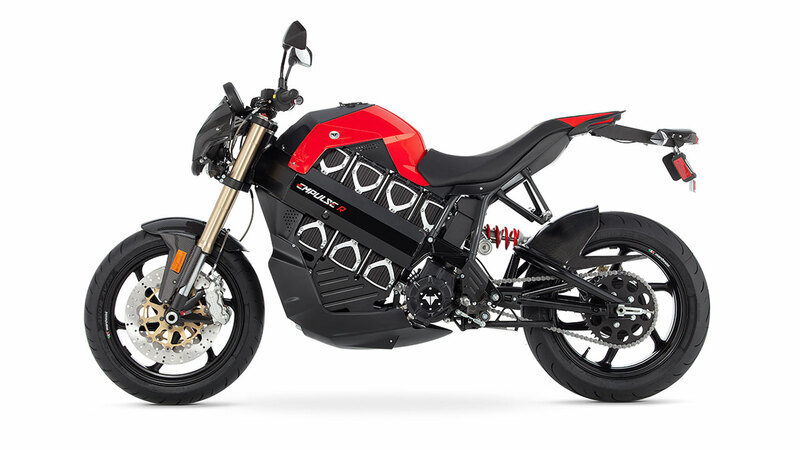 Unique for a production electric motorcycle, both Empulse models also have J1772 Level II on-board charging system, allowing riders to easily take advantage of the growing number of charging stations being installed in cities around the world. The Empulse and Empulse R can be totally recharged in just 3.5 hours and every 10 minutes of casual charging adds 5 miles of range. 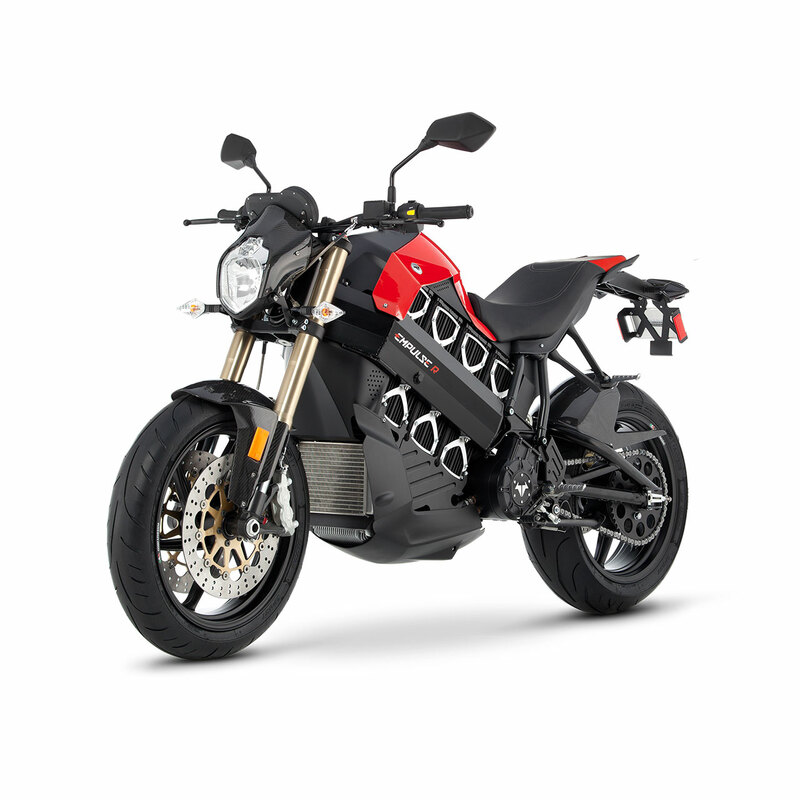 With a little planning, a day’s journey of 200 miles or more can now be achieved. With its head turning good looks and two up carrying capacity the Empulse and Empulse R are the most desirable production electric motorcycles in the world.